Exploring the first question of the speaking section in detail. The strategies and tips described here also apply to question 2. 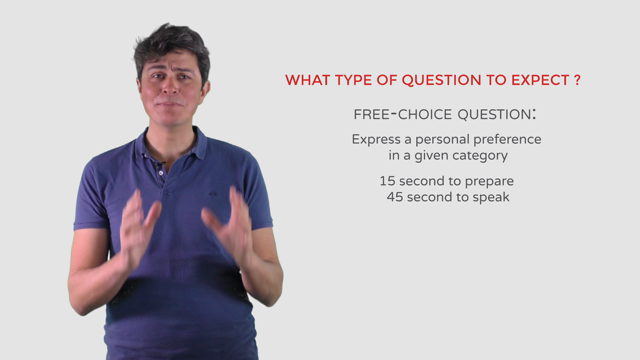 In this video you will find tips and strategies to use to tackle question 1 and 2 efficiently. You will also get an outline you can use for these questions on test day.